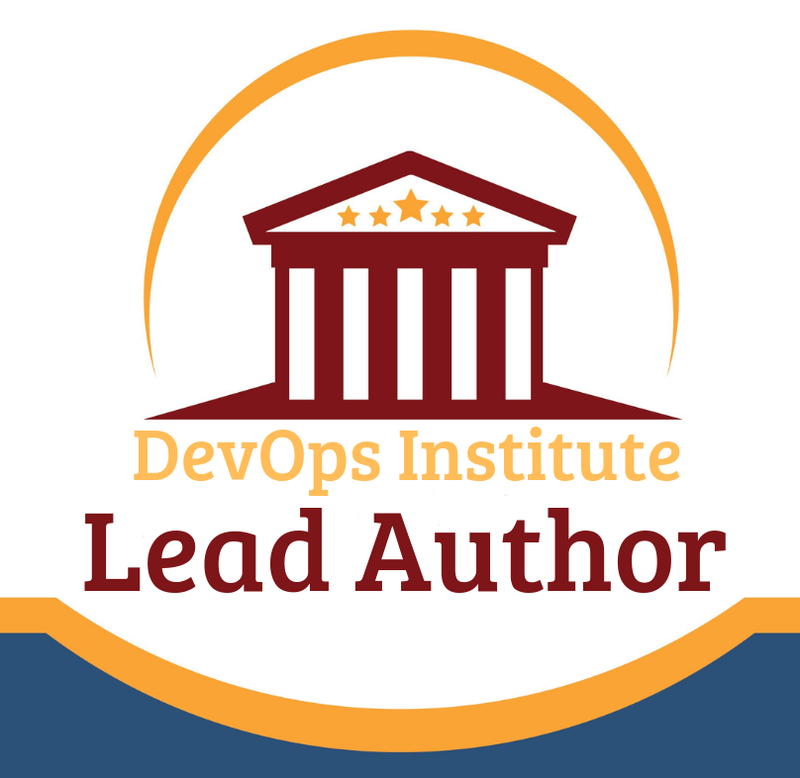 The hub of the DevOps Institute certification model is DevOps Foundation® – for which ITSM Academy is a proud lead author. 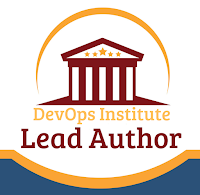 This course offers the broadest and most comprehensive collection of current DevOps practices, principles and trends – many of which are not documented in a book and were born out of real-life enterprise innovation. 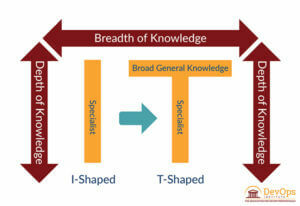 To learn more about ITSM Academy's DevOps and Agile Service Management classes: www.devopscampus.com.